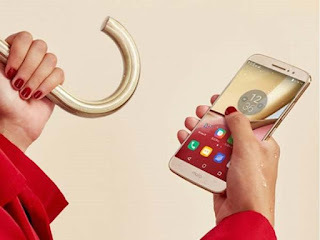 Last month motorola added a new line in it's budget segment that is 'M. This new series focuses on the budget price segment. 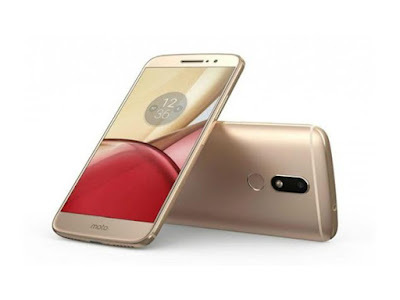 It launched a new smartphone in this segment named Moto M. It actually launched two versions of Moto M one with 32GB internal storage and other with 64GB. Earlier Motorola has G series in this price segment but now it introduces the M series which is slightly higher than G series. Motorola prices this smartphone at 16000 INR for 32 GB version and 18000 INR for 64 GB version. So now let's check it out whether it is a good buy at this price or not. The design of this phone is really impressive﻿. 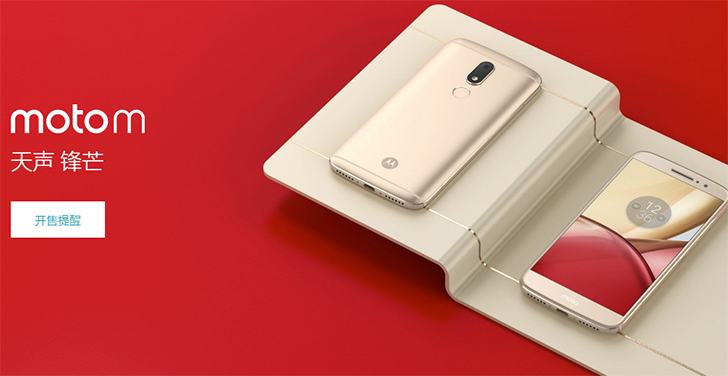 This time Motorola has made full metal body for Moto M. The device looks really nice. But the metal used is just a thin layer of aluminum. It also has those chamfered edges for better looks. On top it has 3.5 mm jack and secondary noise cancellation. On right it has power button and volume rockers. On left it has sim tray which can accept either two SIMs or a SIM card and a micro SD card. At bottom it has speaker. 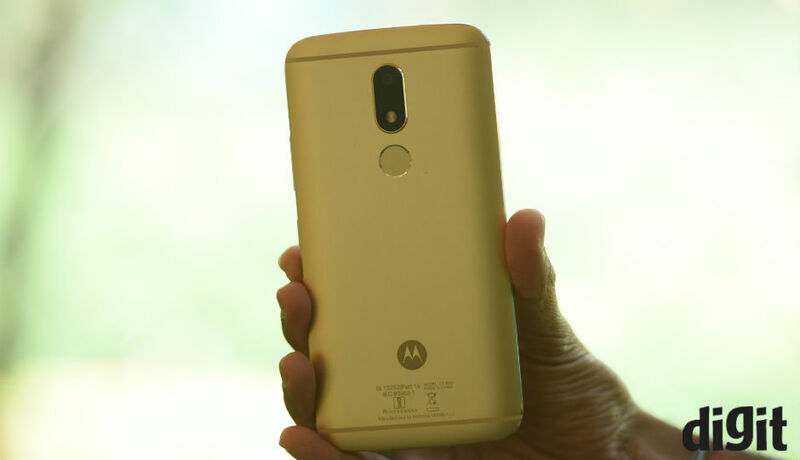 At back it has fingerprint sensor, rear camera and the Moto branding. Also at back the edges are curved for better handling. The phone looks really premium in hand. The built quality of phone is also good. It feels really solid in hand. This time Motorola is trying to improve the looks of the phone. Overall Moto M has a really good design. Moto M has a full HD IPS LCD. The display is really good on this phone. The screen also looks really bright. The colors look really good on this phone. The saturation levels are also good. The viewing angles also good. Screen is also visible outside in direct sunlight. Overall Moto M is equipped with really good screen. Moto M is powered by Mediatek Helio-P15 chipset which works on octa core processor with each core cloaked at 2.2 GHz. This is a slightly higher version of Mediatek Helio-P10 chipset. The processing of this device is decent. During day to day's usage there is no issue, all things go smoothly. But during high end work the phone struggles, it pushes the processor. This device is powered by Mali-T860MP2 GPU which is also very basic GPU. So while playing high end games like asphalt 8 there are a lot of frame drops and lags but casual games such as subway surfers work fine on the device. During normal day's usage multitasking is decent on this device. So overall the processor struggles during highly graphic intensive work. 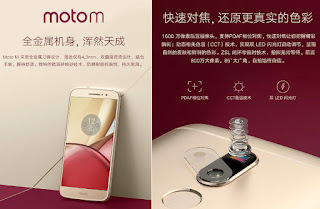 Primary: Moto M is equipped with 16MP camera with f/2.0 aperture and phase detection autofocus. The camera performs well in good lightening conditions. The pictures are really good with lot of detail. Also it captures some good macro shoots. It also shows bokeh effect in it's photos. In low lightening conditions the camera struggles a lot. There is lot of noise in the pictures captured with it's rear camera. Secondary: Moto M is equipped with 8MP secondary camera which has the sensor size of 1/4". This camera performs very well in low as well as good lightening conditions. Also there is lot of detail in pictures captured. The color accuracy is also good of this camera. 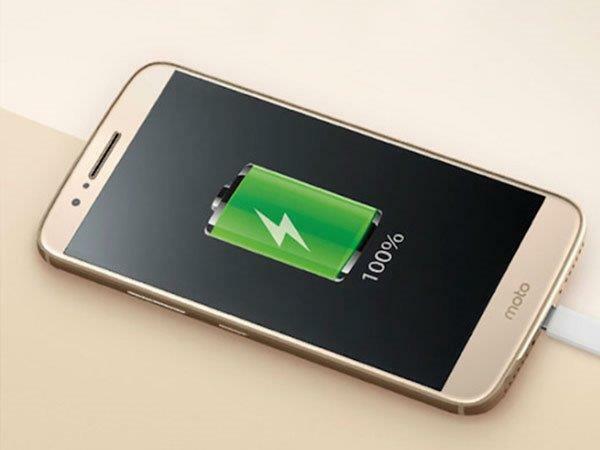 Moto M has two speakers at the the bottom. 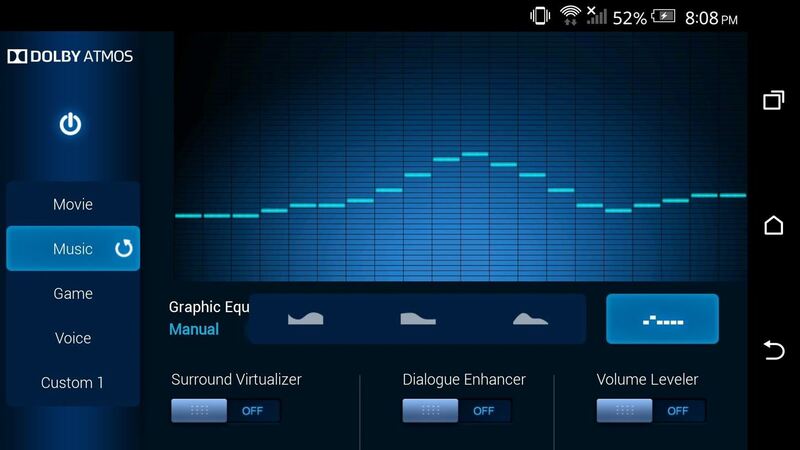 It is also equipped with Dolby Atmos technology. The speaker is good on this device. It is loud enough to get the job done. But it would be better if this speaker is at the front. Sound output via headphone jack is really awesome particularly the bass produced is really good. The battery life of the device is slightly above average. It easily lasts for a day on a typical day's usage. It easily gives 4-5 hours of screen on time with a typical day's usage. After a day we still have some amount of juice left (15-20%). The charging speed of Moto M is good, it gets fully charge from 10% to 100% just in 1.5 hour which is good. The battery life of this device is not as great as redmi note 3 but it is okay, it can easily last for a day. Cellular call quality is nice on this device. There is no problem while making or receiving calls. The voice is also clear while talking on phone. Also there is no call drop issue on the device as the network reception is good on this. 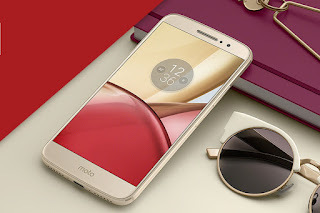 Moto M runs on android v6.0.1which is based on Android Marshmallow. User interface is quite good on the device. There are very less apps preinstalled in the phone out of the box, it means this device comes with very less bloatware which is a nice thing. So it gives the feeling of stock android. The user interface is quite snappy, there is no lag whatsoever during day to day's usage. All things run easily on the device. It is very easy to use this interface and one get used to it for using it for few minutes. 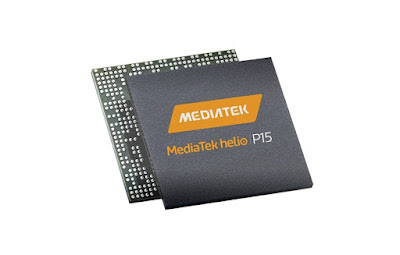 Some of the Moto apps don't come with this device as Moto is saying that this device is powered by a mediatek processor, so it doesn't support those apps. Also it is promised to upgrade to Android N soon. As this device is priced very nearly to Moto G4 Plus, it is very important to compare both of these. 1. Firstly they both have exactly same user interface, so there is no difference between them. 2. The battery life of these are also about same. 3. The camera is better on Moto G4 plus as it performs better in low lightening conditions. Moto M's camera performance is equivalent to what we see in redmi note 3. 4. The processing is better on Moto G4 plus for high end tasks. 5. Moto G4 plus has lot of heating issues while Moto M doesn't exhibit any heating issues. 6. The sound output is better on Moto M as it is having Dolby Atmos sound. having good design, good sound output and stock android experience. Spending 16000 INR, just for good design and stock android is not a good idea. This device is not a value for money because we have many other choices in this price segment such as redmi note 3 and moto G4 plus which are overall better than this. So they are better value for money according to the priorities. Moto M is somewhat overpriced.